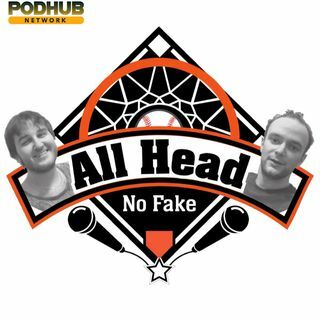 Everything you need to know about fantasy baseball this season is in this podcast. If you like to win, tune in. Players we like. Players we dislike. Sleepers galore. General guidelines for success. All of your 2019 fantasy needs are here!